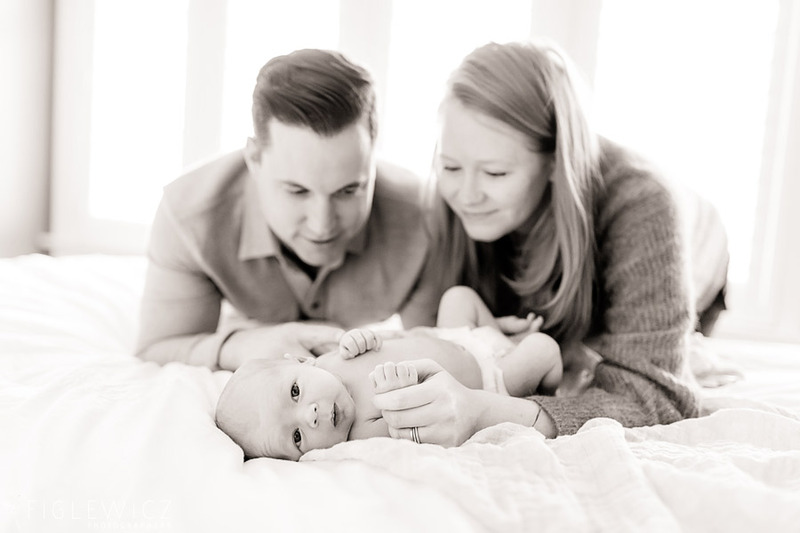 We love capturing family portraits for our past brides and grooms! 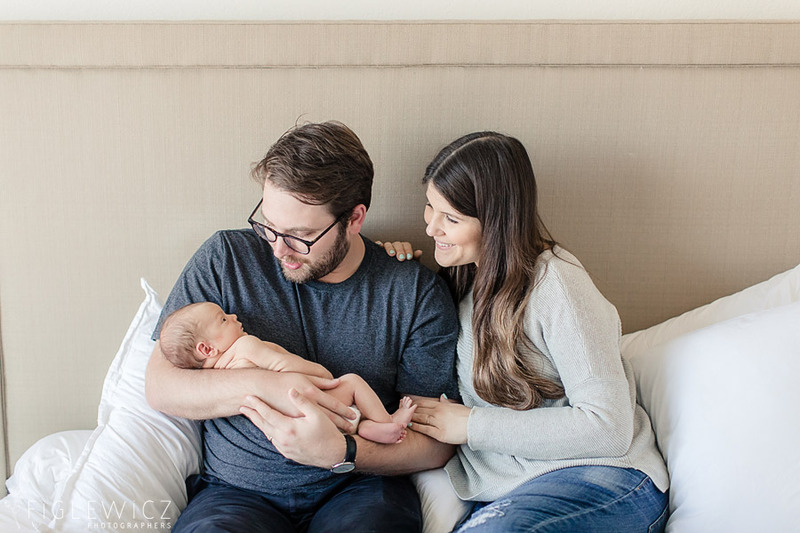 When Paige and Chad told us they were expecting a little baby boy we were elated. 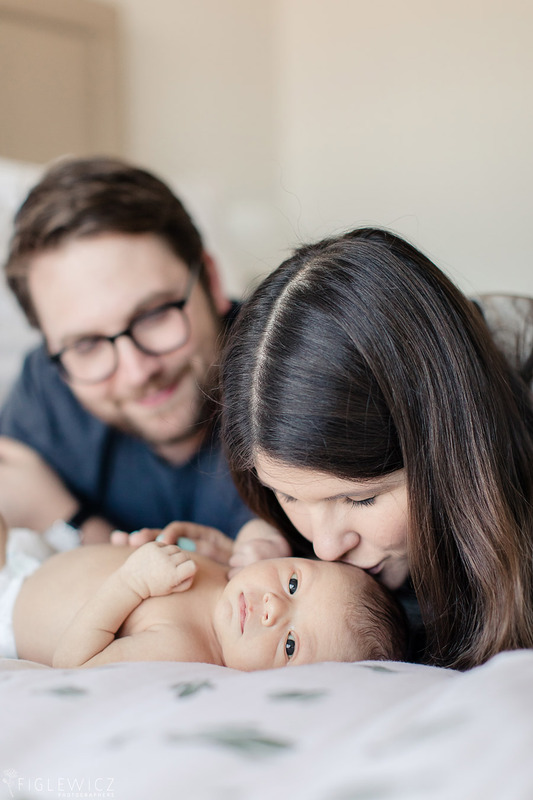 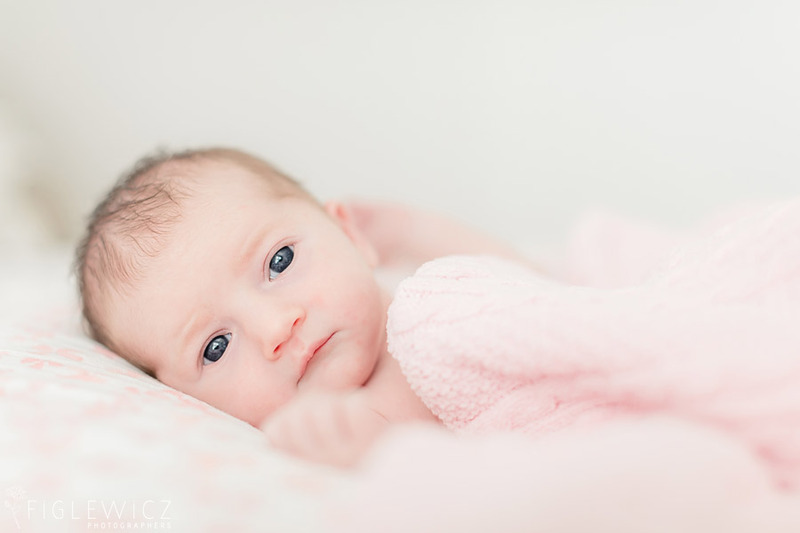 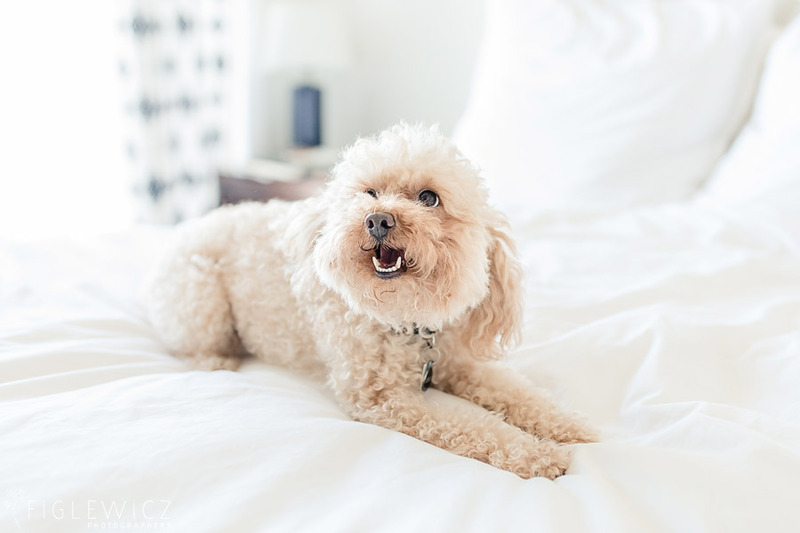 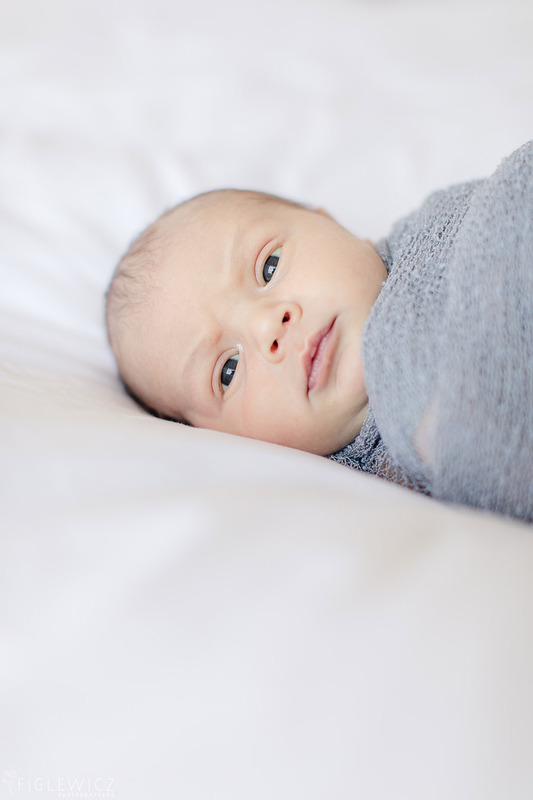 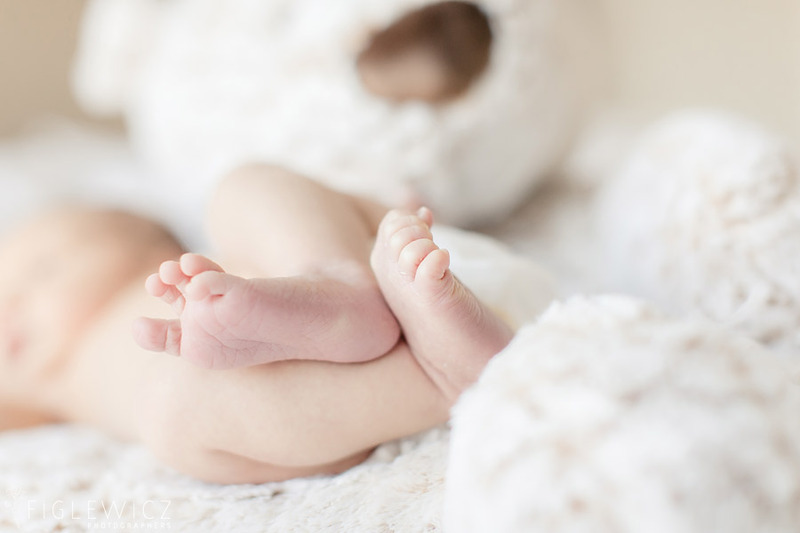 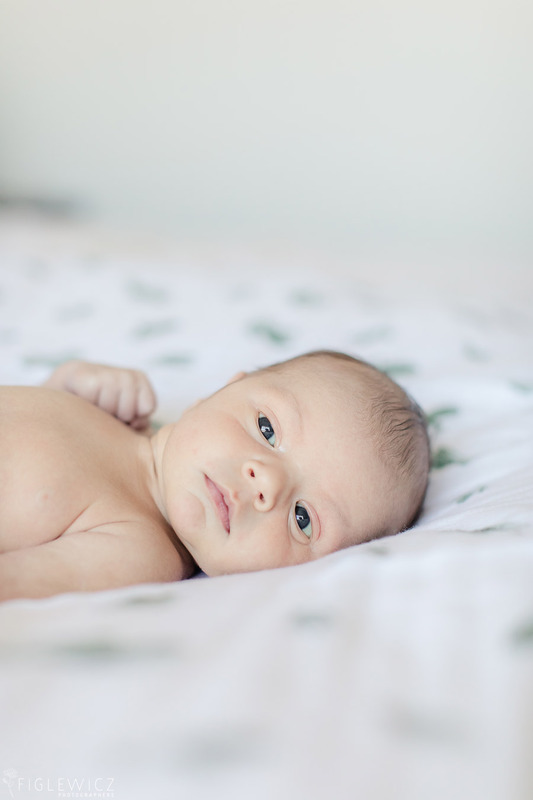 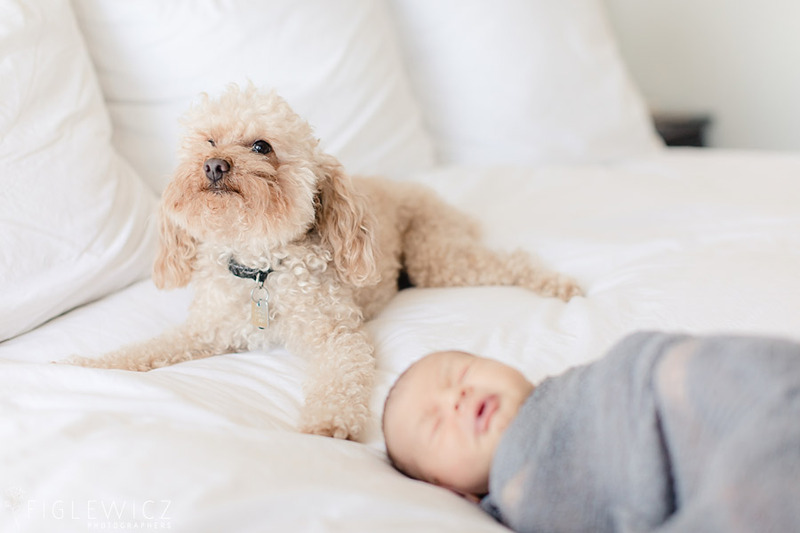 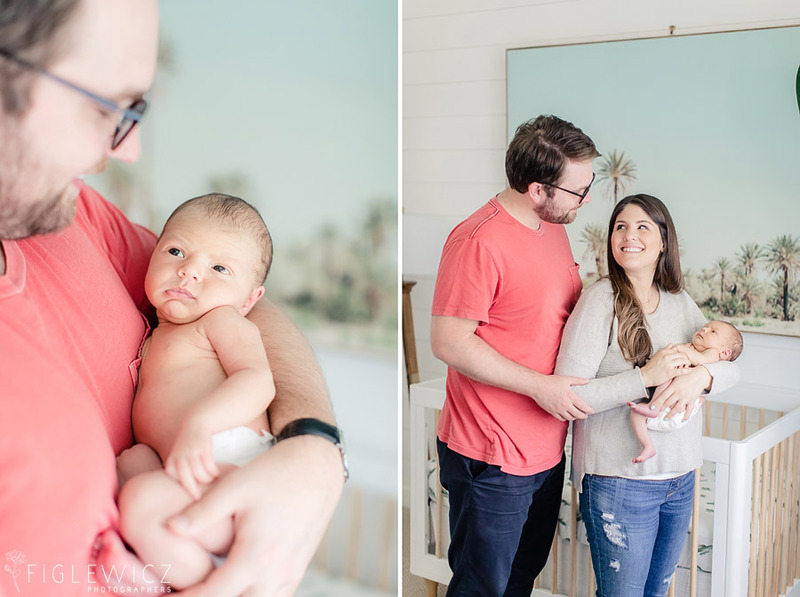 Their Manhattan Beach Baby Portraits turned out beautifully! 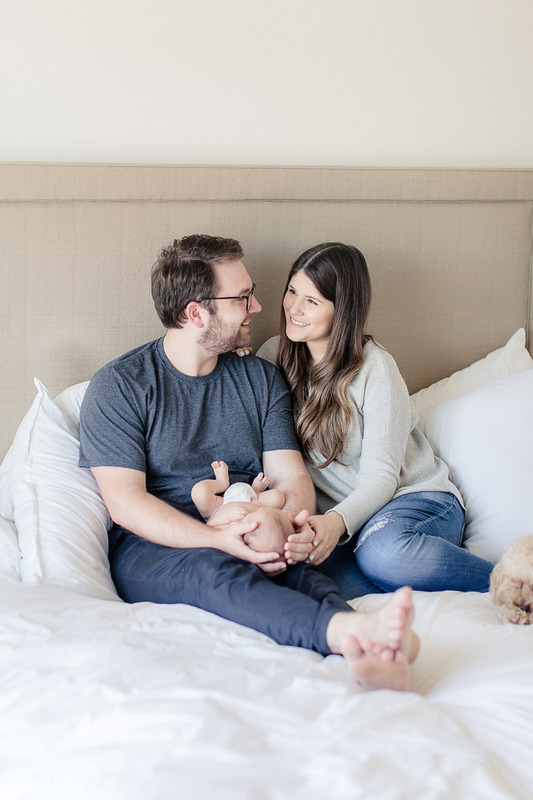 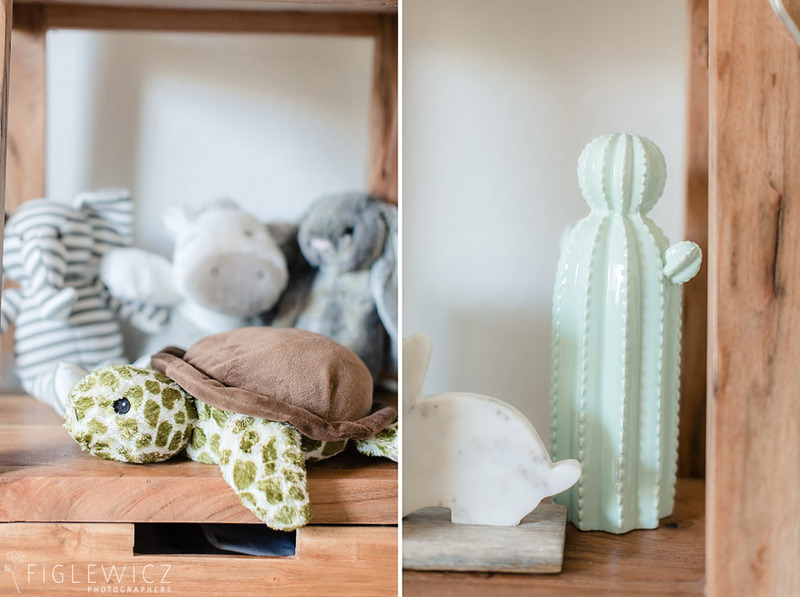 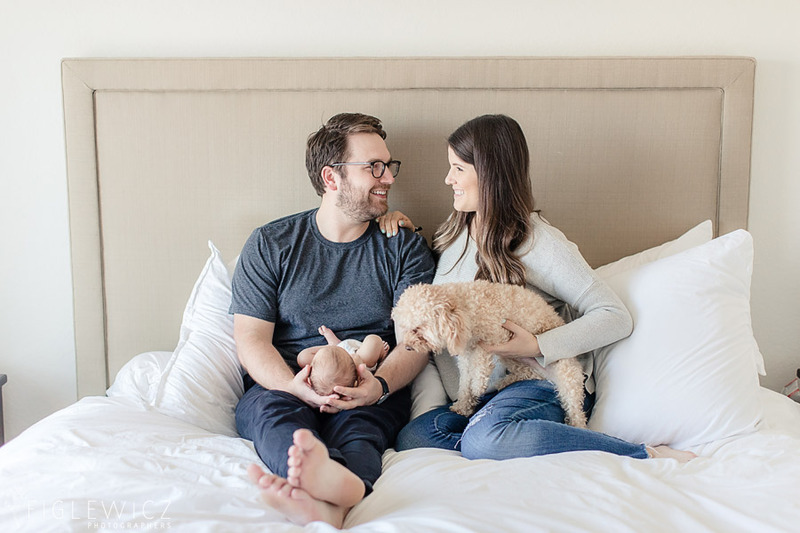 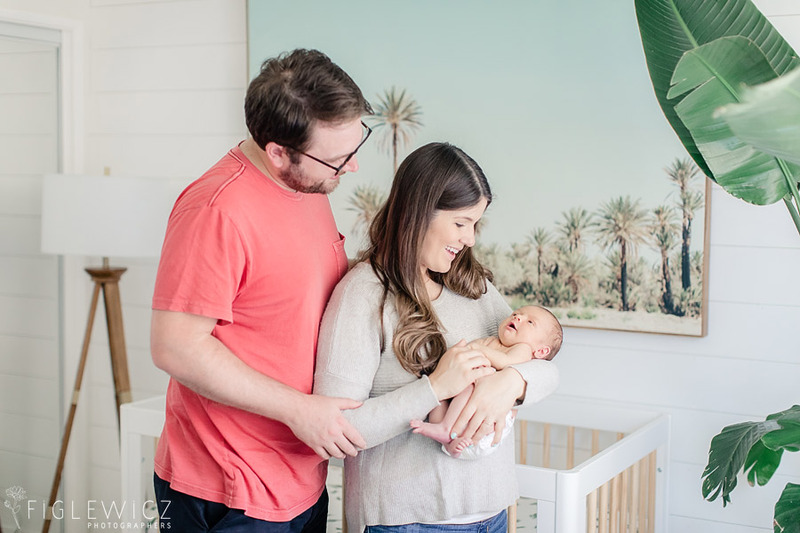 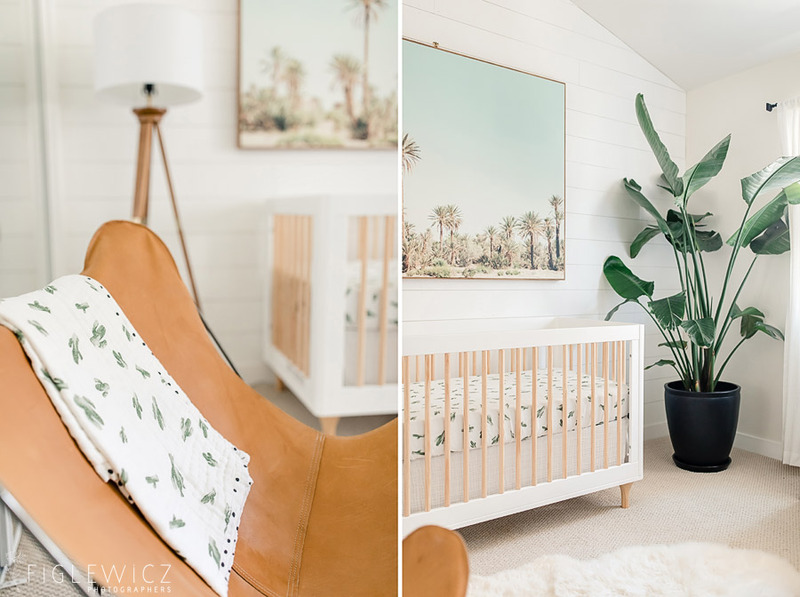 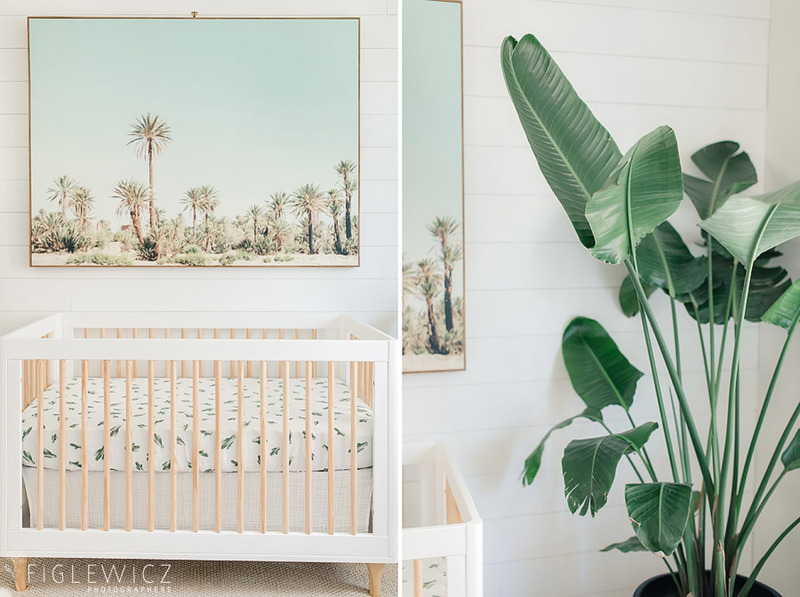 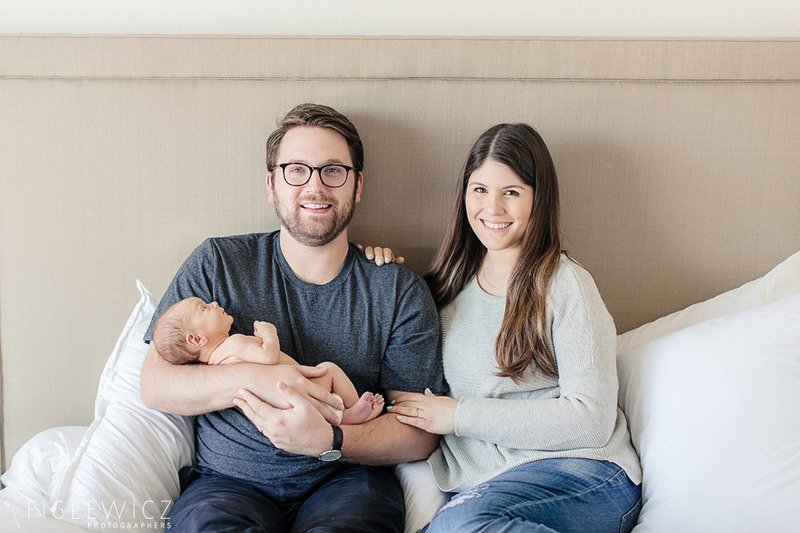 Paige and Chad have decorated little Wolfgang’s nursery with soft tones and pops of green throughout the space. 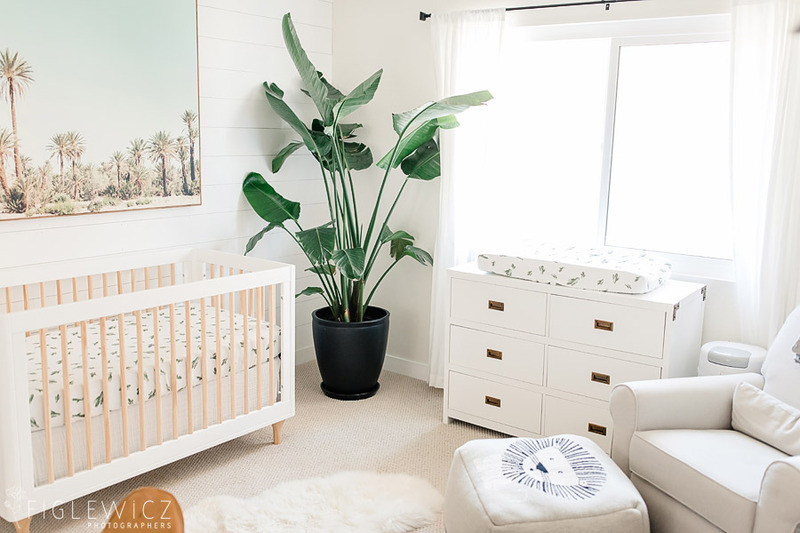 It is a beautiful room for a handsome little man! 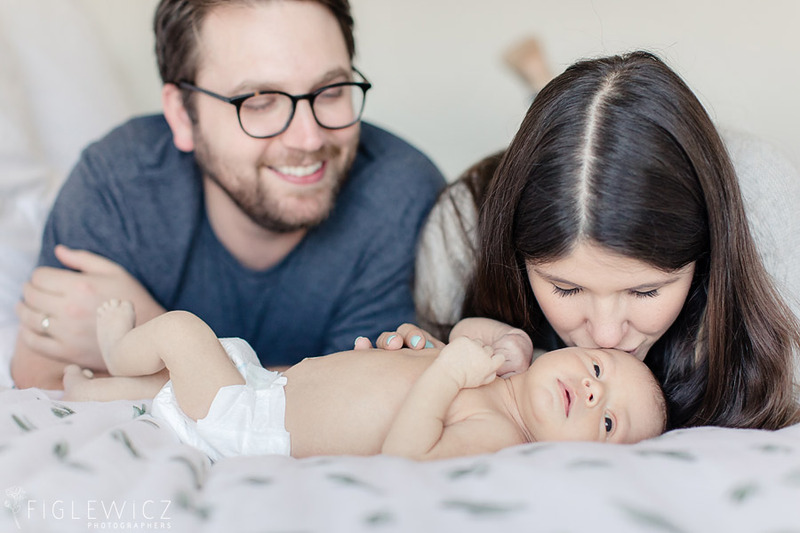 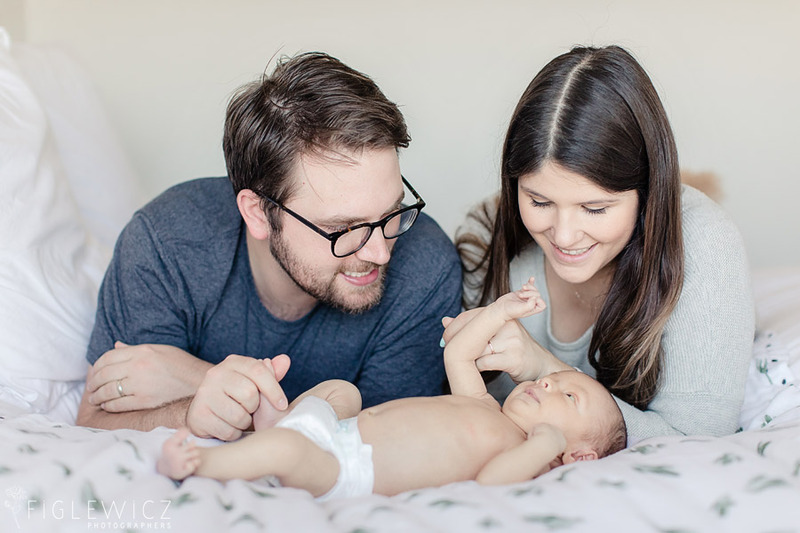 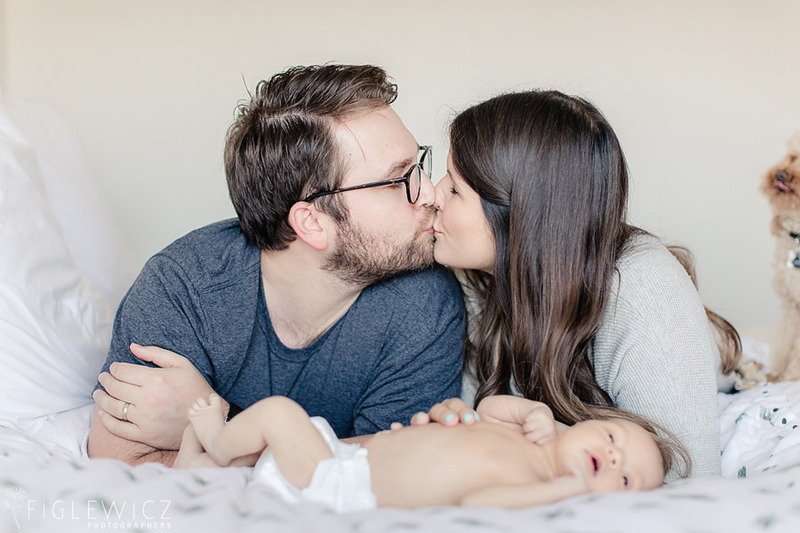 Van Norman Family-thank you so much for allowing us to capture your growing family and we cannot wait to see your little guy grow up!